Dark underarms, regardless of Gender is a source of embarrassment. There are many occasions where one may feel embarrassed and conscious about their dark underarms . This may be caused by excessive shaving of the underarms, hair removal or due to natural causes as well as be hereditary. The most common cause o dark underarms is excessive shaving or use of antiperspirants roll on products. These products lead to darker underarms and cause embarrassment. Many women have dark underarms through genetic reasons too as well as some may have skin conditions such as Acanthosis Nigricans. Having dark underarms may hinder you from wearing sleeveless dresses and tops and make you self-conscious .Today we present some easy ways to treat dark underarms and make it appear lighter. 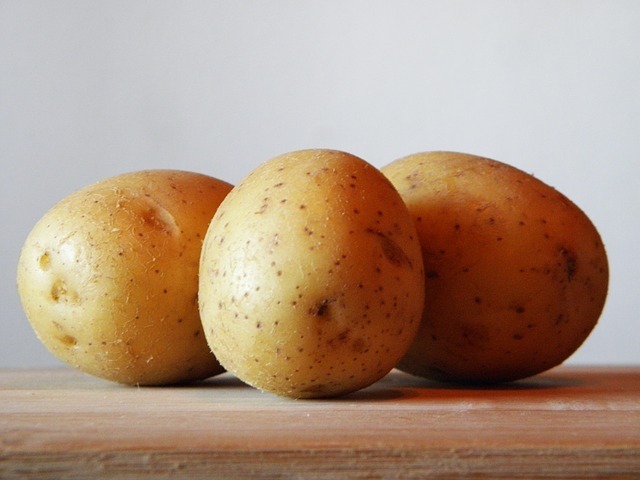 Some of these are home remedies and some are preventive measures too ..
You love eating mashed potatoes but do you know potato is a very effective ingredient in skin lightening and mild bleaching? Potatoes contain one of the most effective mild bleaching agents in them which if used on a daily basis reduces spots and lightens skin. You can use a thin potato slice and rub it in the underarm area. Making some potato juice and using it on the area too works equally well. Use this technique for 10 -15 minutes each day and wash off with cold water. Milk has been for ages used as a skin care item and still now it’s a major element of many homemade skin care recipes. 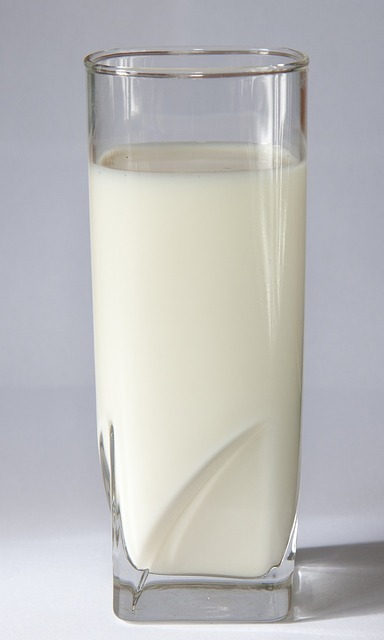 Milk has loads of Vitamin C and fatty acids which help to lighten the skin. The combination of milk, curd and flour is ideal for the underarm area. Use 2 tablespoons of milk with one teaspoon flour and add one teaspoon curd and make a paste. use this paste on the underarm area for 15-20 minutes each day and let it dry off. After 15 minutes rinse off with cold water to get softer, smoother skin. Many women consider going for chemical peels to make their under arm area look lighter . But it’s an expensive process and there’s a natural way by which you ca get the similar effect without spending a bomb at the parlor. Take an apple and mash it ; apply the mashed apple to the underarm area and let it sit for 10 minutes before washing it off with cold water. Apples are rich in AHA‘s and are known to be exfoliate skin. 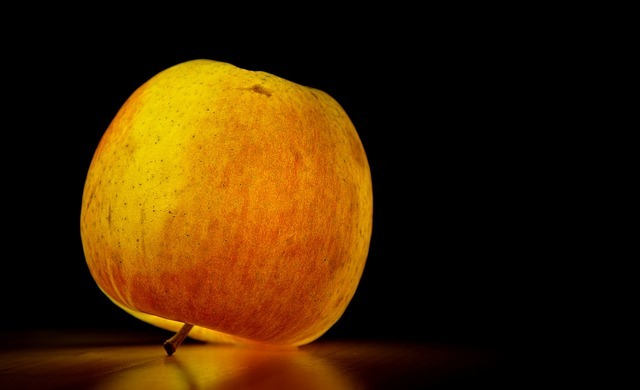 Apple also kills germs which cause the skin to look dark in the underarm area. Use daily to see results. Lemon has been known for its skin lightening properties and has been used in many cosmetic preparations too which lighten the skin. The best way to use lemon for underarm area is to make a paste with turmeric, yogurt and lemon and use that paste on the underarm area. Leave the pack for 10 minutes before being removed . 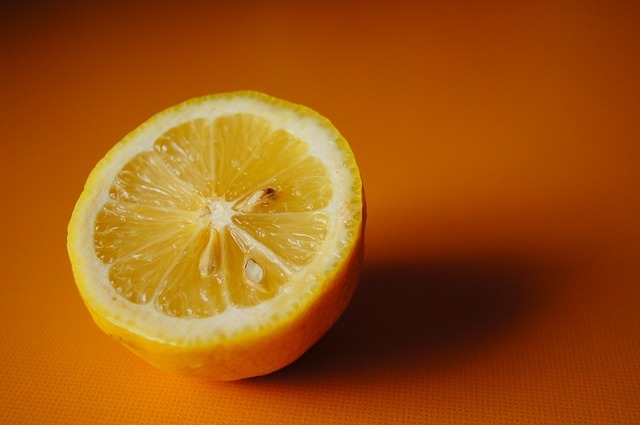 You can use raw juice too or use a slice of lemon to rub the underarm area with it. Either way it will work. 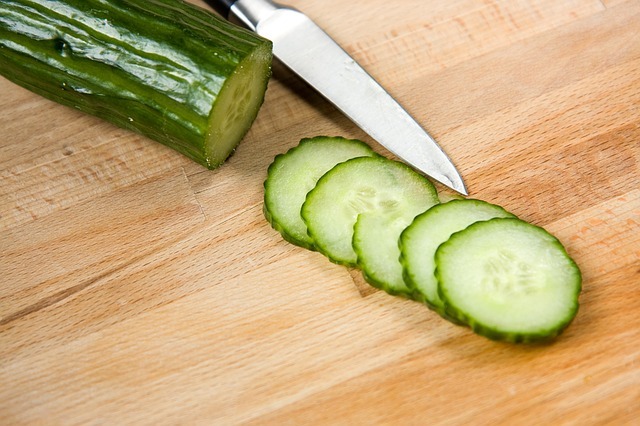 Cucumber is very soothing for the skin and is perfect for removing dark patches from skin too. Using cucumber slices on the underarm area will help lighten the skin tone. Alternatively using grated cucumber juice is also an option . To use it grate cucumber and add a few drops of lemon juice and a pinch of turmeric and apply that paste . After application wait for 30 minutes before washing it off. 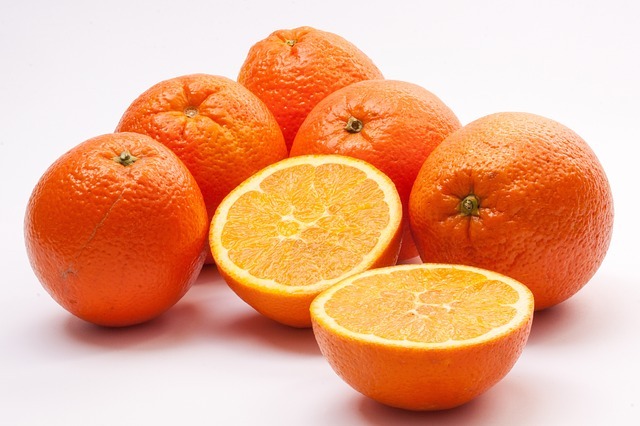 Oranges are a great remedy for dark underarms. You can use organic orange peel powder or make your own orange peel powder from sun-dried orange peels. Use orange peel powder and rose-water as well as a bit of milk to make a thick paste. This paste is your scrub , use it on the affected area for 10 minutes and scrub with your hands. The paste will remove any dead skin and reveal glowing new skin . This makes the skin look younger and fairer. 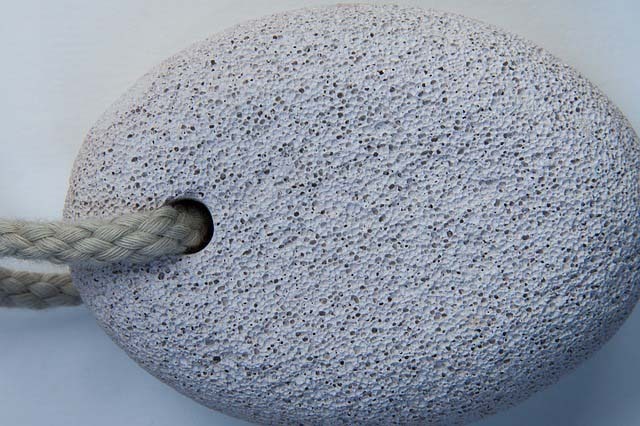 Pumice stone is also a good remedy for dead skin cells that make skin appear dull and lifeless. You can find it in any beauty supply store at an affordable price. This stone can be used wet on the underarm area gently to remove any dry and dead skin cells and reveal new healthy skin. Coconut oil is great for skin as well as hair because of the rich Vitamin E content it has. 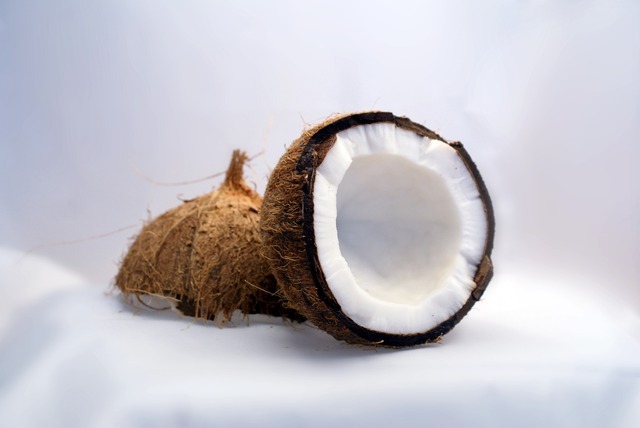 When used on a daily basis and throughout a prolonged period of time coconut oil can help lighten the skin. If possible use coconut oil each day before bathing for 10 minutes and leave it on for 15 minutes. During your bath rinse the area with a mild soap and use warm water . 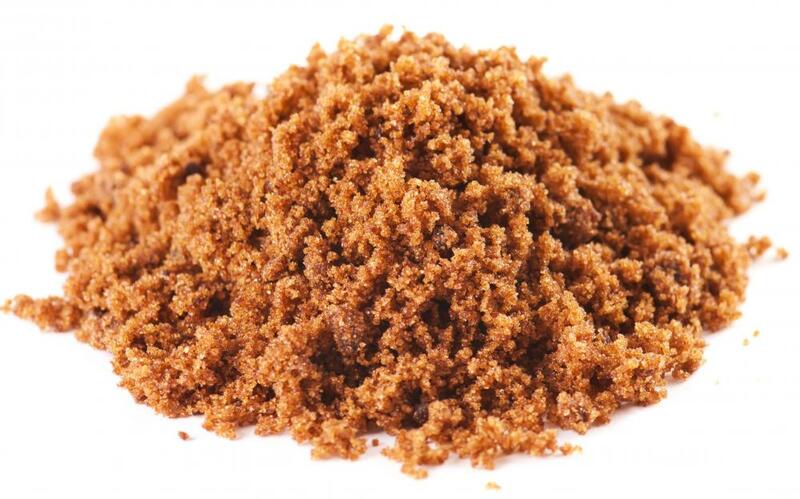 Brown sugar when mixed with olive oil make for an ideal scrub. Take a cup or 15/16 tablespoons of brown sugar in a bowl and mix it with two to three tablespoons of extra Virgin olive oil. Use this homemade scrub on your wet underarms when you shower . Use it to scrub for two to three minutes during the shower time and repeat two to three times a week or on alternate days. Waxing your underarms instead of shaving can make a huge difference. In the case of waxing the hair roots are pulled out from their follicles leaving no residue. During shaving the thick roots of the hair follicles remain within the skin and make skin appear darker. So ditch your shaver and opt for waxing. Waxing also removes the dead skin layer and helps to let your glowing skin show. Baking Soda has varied uses and many people have used it to lighten their teeth as well as skin. 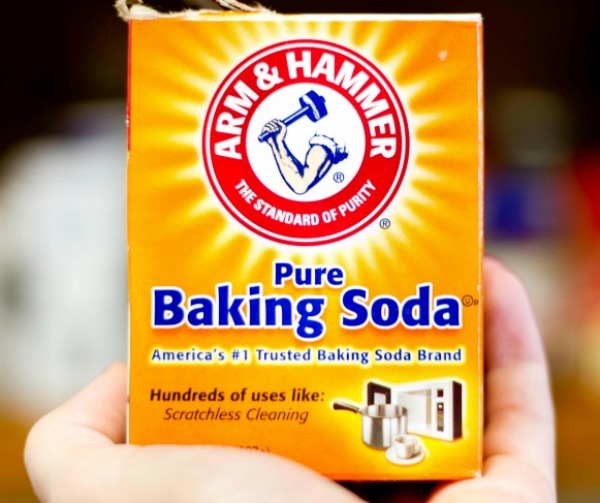 To use it on your armpits make a paste adding few drops of water to a tablespoon of baking soda. Keep in mind to make the paste a bit thick . Use this thick paste as a scrub and use twice or thrice a week. 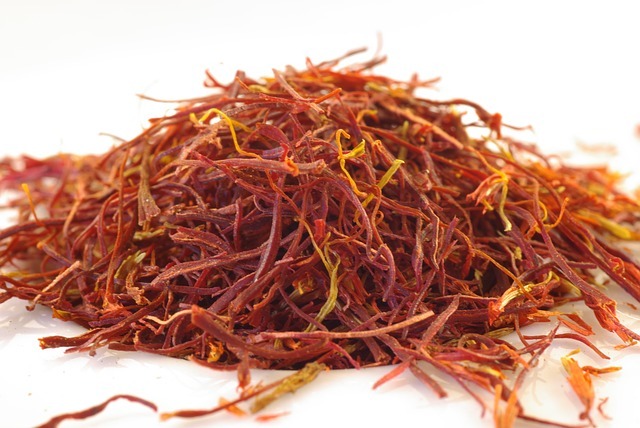 Saffron and milk has been present in Indian skin care and many age-old skin care remedies across the globe. Saffron and milk can easily be used as a remedy for darker underarms. To use it, take a little milk, around 1 to 2 tablespoons in a small glass bowl and soak a few strands of saffron in it. Leave the saffron to soak for two to five minutes and then apply the milk to the underarm area. this mixture can be used before going to bed and left overnight. In that case it can be rinsed off the next day and is the best remedy. If you don’t want to leave it overnight you can apply the saffron soaked milk and leave it on till half an hour and then wash off with cold water. Use a mask made out from Chickpea or Gram flour , yogurt, turmeric and lemon which is very effective in lightening skin tone. To make the mask mix the all of the ingredients into a smooth paste and apply it on your underarm area. Leave this on for half and hour and then rinse off with cold water. This mask at once cleanses your skin, moisturizes it and also lightens skin tone. You can see noticeable difference from the first use .The pack may be used every two to three days for best results. 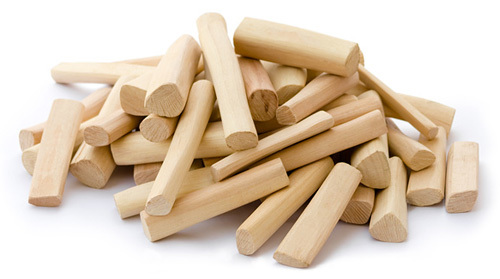 Sandalwood powder is a very potent skin care item. For years it has been used in traditional Indian skin care and in homemade skin care packs and ubtans . Try using a mixture of sandalwood powder and rose-water . 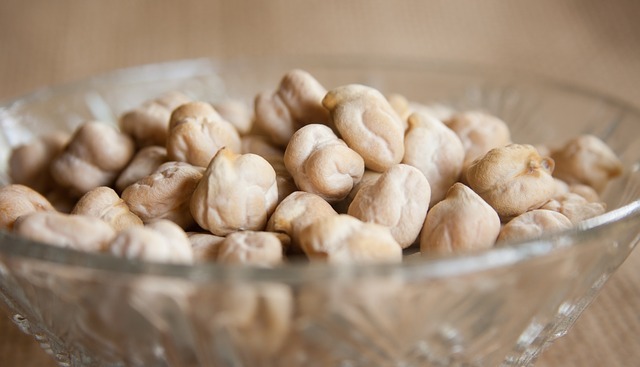 This age-old homemade natural pack is proven to lighten skin and make skin softer. Rose water heals and cools the skin own while sandalwood powder helps to lighten skin tone. Use this paste each day and leave it on for 5-10 minutes till it dries and wash it off. Use this for a month daily to see difference. 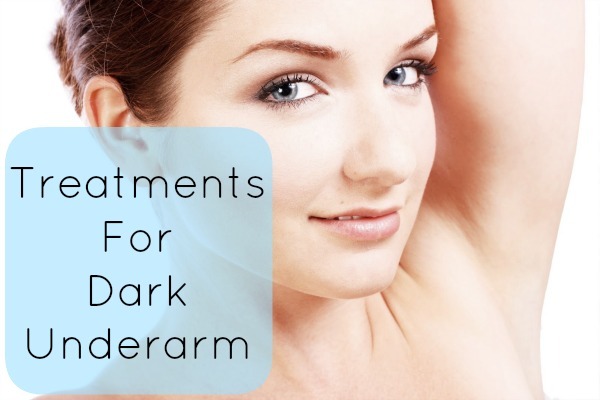 These were some of the most effective treatments for dark underarm. If you see no difference in the condition of our underarms consult a Doctor and treat clinically. Do let us know how your experiences were after using these treatments.